April 16-19 will be dates long remembered by Star Wars fans. Video game company Electronic Arts (EA) announced on Thursday that this is when it will officially debut its highly anticipated "Star Wars" video game "Star Wars: Battlefront." The company is planning to share details regarding "Battlefront" at the Star Wars Celebration, a fan experience expo that takes place in Anaheim, California, next month. "We could not think of a better or more appropriate place to debut the game officially for the first time than the premier event that celebrates the Star Wars universe and the legions of fans who have fallen in love with it," EA said in a statement. What details will actually be released about the game are still unknown, and EA has not said which day at the event it plans to release the information. Yet, excitement has been building surrounding "Battlefront" since the company released a teaser for the game back at Electronic Entertainment Expo (E3) in 2013. Since then EA has been very quiet about the "Star Wars" title, although it did release a trailer for the game last year. Yet now it looks like Jedi's across the galaxy will get their first true look at the upcoming adventure title. As for the game itself, it will not be released until the holidays. "Star Wars" fans will get more details this April regarding the anticipated game. The 2015 holiday season should be a big one for "Star Wars" fans considering that it also has the premiere of the latest film in the space saga, "Star Wars: The Force Awakens." "Star Wars" is one of the biggest franchises in corporate owner Disney's (DIS) galaxy, and the Mouse House has taken full advantage of the passion surrounding the series. This includes its announcement of the upcoming "Episode VIII" and a spinoff film, "Rogue One," along with "Star Wars" video games like "Battlefront." 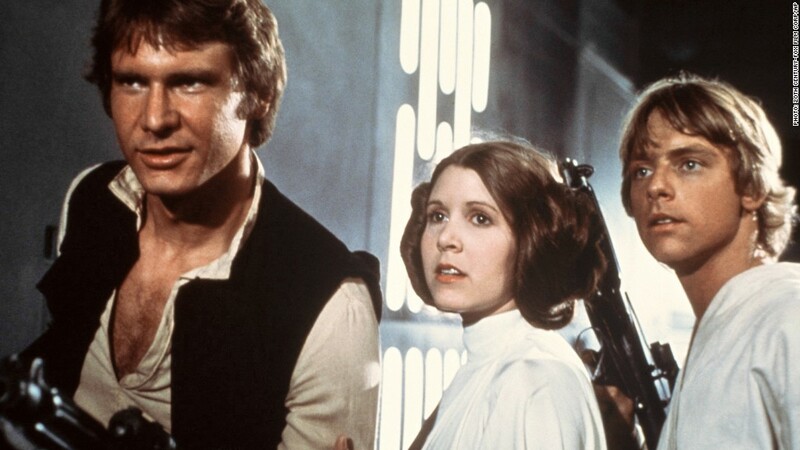 In 2013, EA and Disney made a decade long deal to produce video games based on the series, some even beyond the stories of Luke, Leia, and Han. "The beauty of the Star Wars franchise is that it's so broad and so deep, you don't have to do a movie game," EA CFO Blake Jorgensen said in 2013. 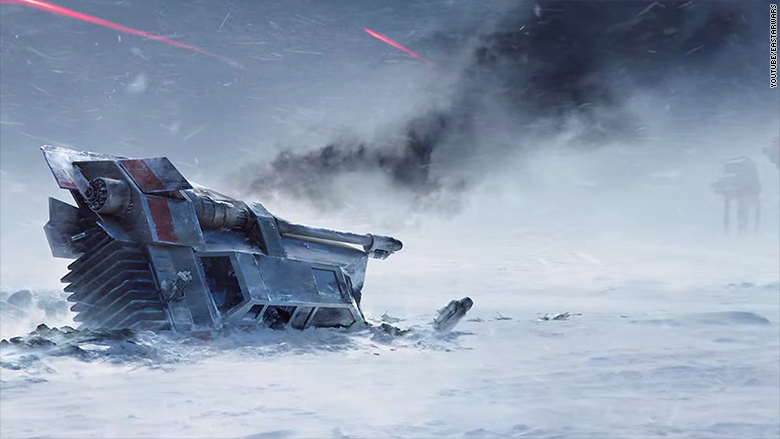 "You can do a game that's very focused on the world that's been created around Star Wars."